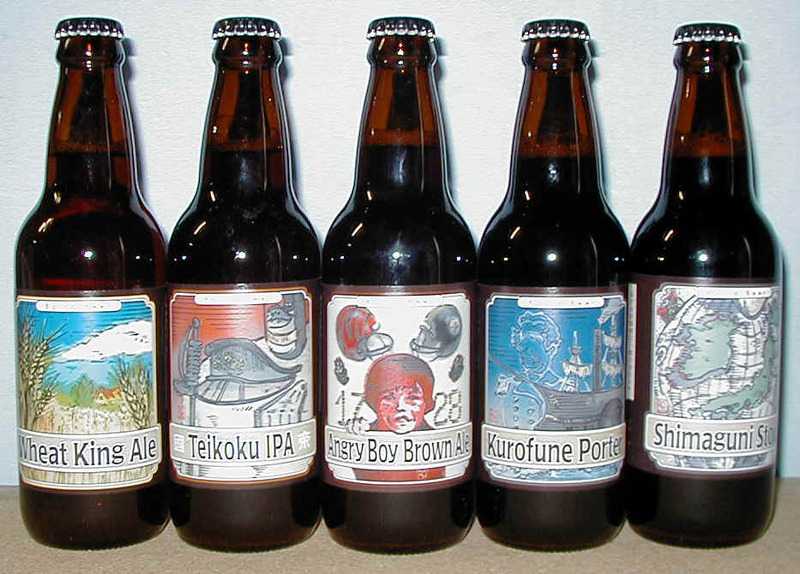 Shizuoka Beer Microbreweries is a great source for beer label collectors! 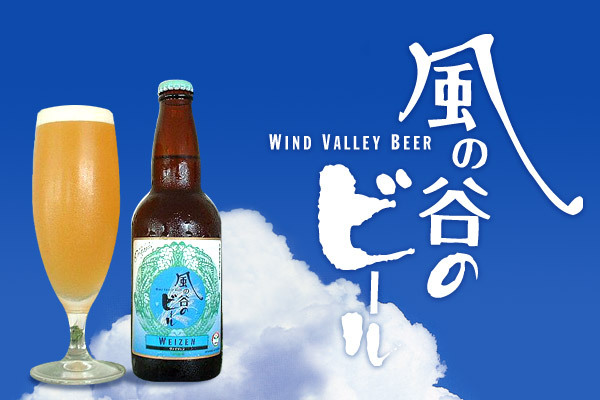 Thanks to its endless supply of incredible natural water Shizuoka Prefecture produces some of the best craft beer not only in Japan but in the world as witnessed by the success of Bryan Baird. Unfortunately I could not find a comprehensive listing and introduction of the same breweries on the net and decided to fill up this void once for all! Here is a simple map of Shizuoka Prefecture to help you locate the breweries! 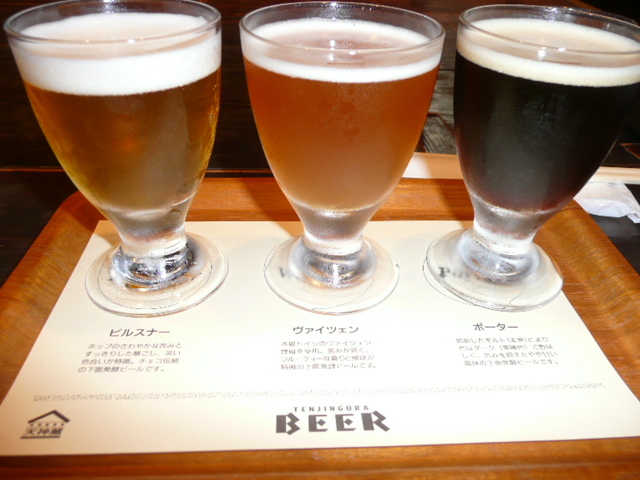 The introduction of the breweries are below listed from west to east of Shizuoka Prefecture! Bear in mind that some cities are really big. Check their homepages and addresses! 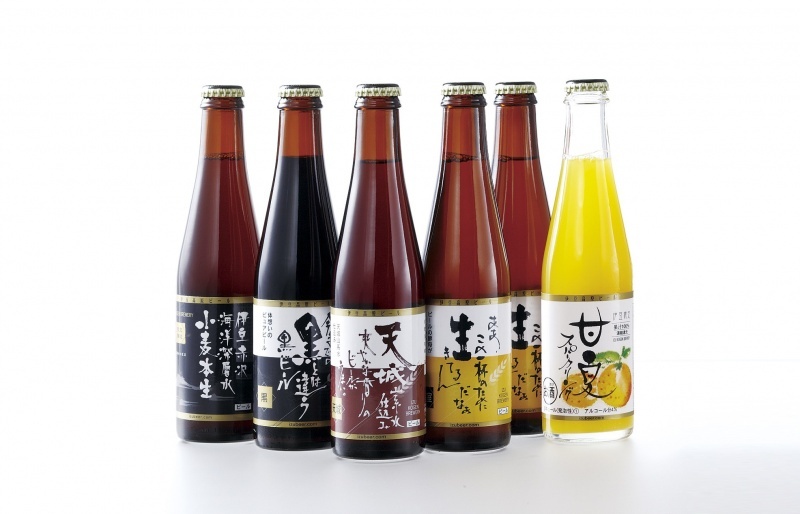 Hamamatsu-Tenjingura is also a sake, shochu and liqueur brewery! 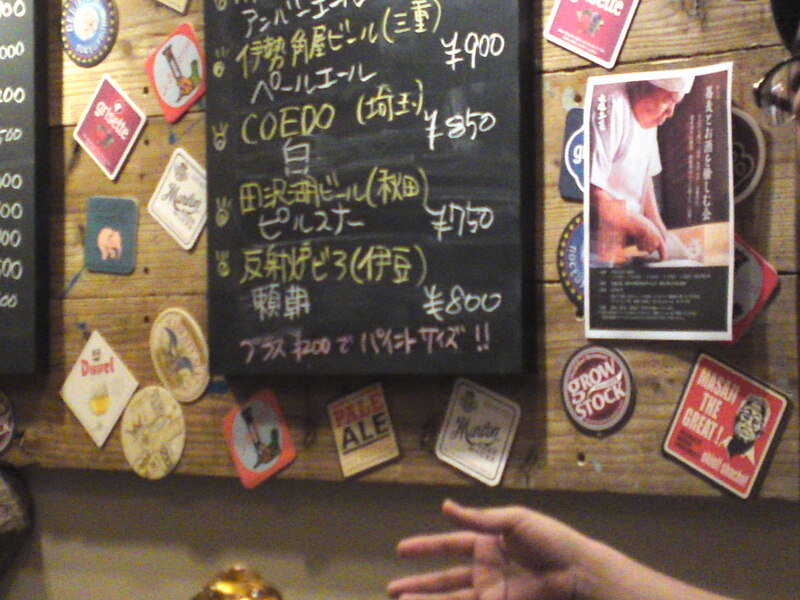 Business hours: 11:00~14:30, 17:00~23:00 (Saturdays, 11:00~23:00). Check on the phone as they are sometimes completely reserved! 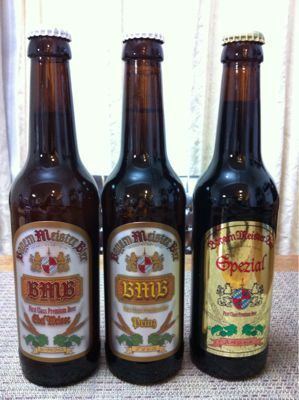 Stephan Rager is the only German national who owns his brewery and makes his own beer in Japan! 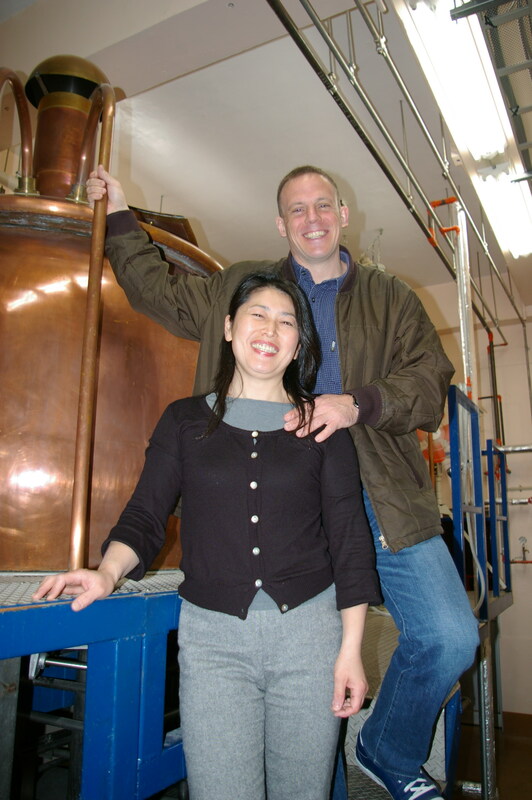 He produces 3 types of Bayern-style beers and sometimes does produce beer on order for such clients as the Tokyo German Embassy. 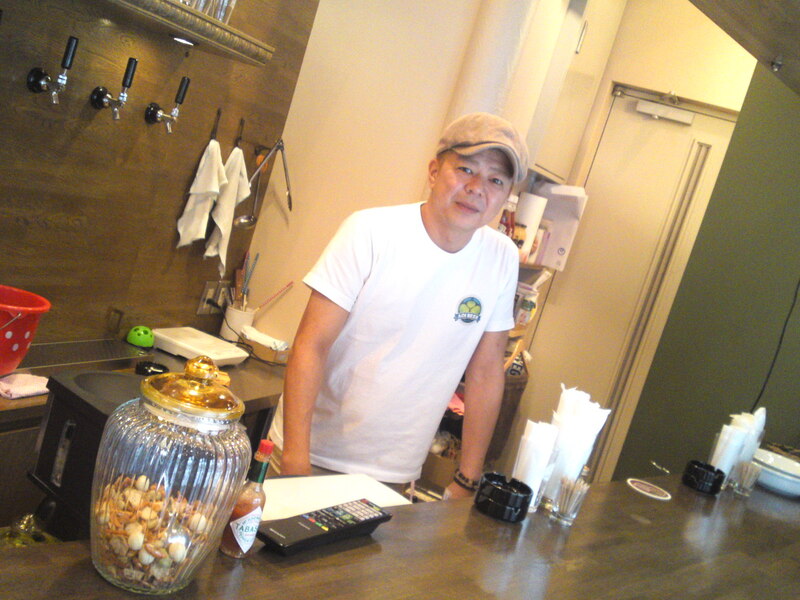 He started growing his own hops on site and plans to make real Fujinomiya City beer! Bryan Baird has deservedly acquired national and international fame and helped to put Numazu City on the world map! 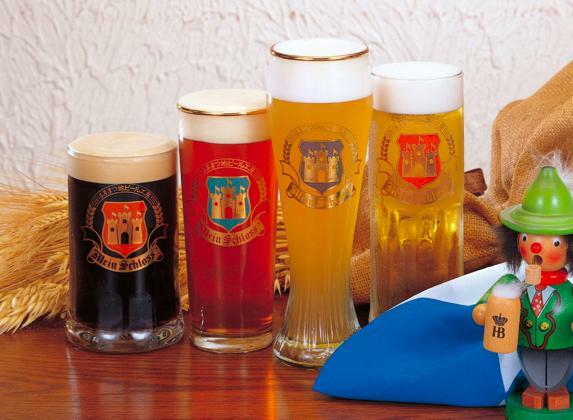 He produces a very wide range of regular and seasonal beers all year long. 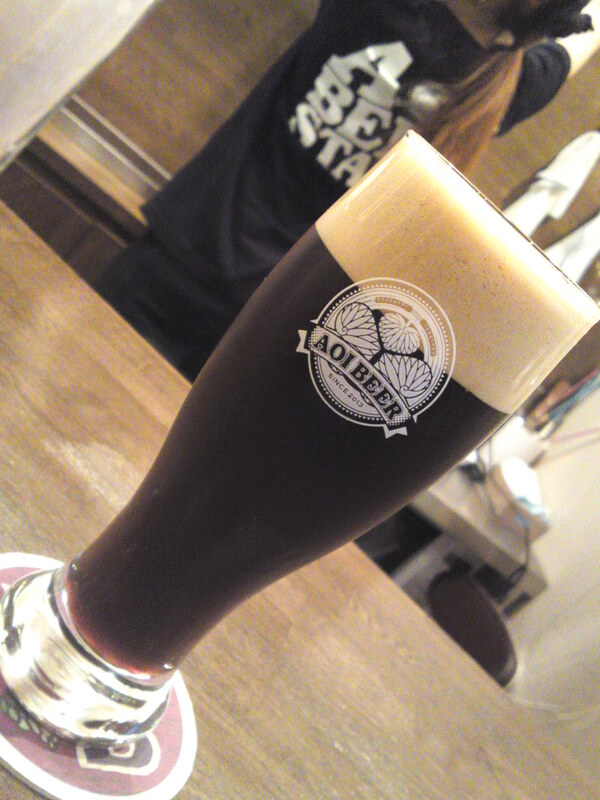 His main brewery is still in Numazu city but he has opened branches in Tokyo and elsewhere. Do check his English homepage (also exists in Japanese)! 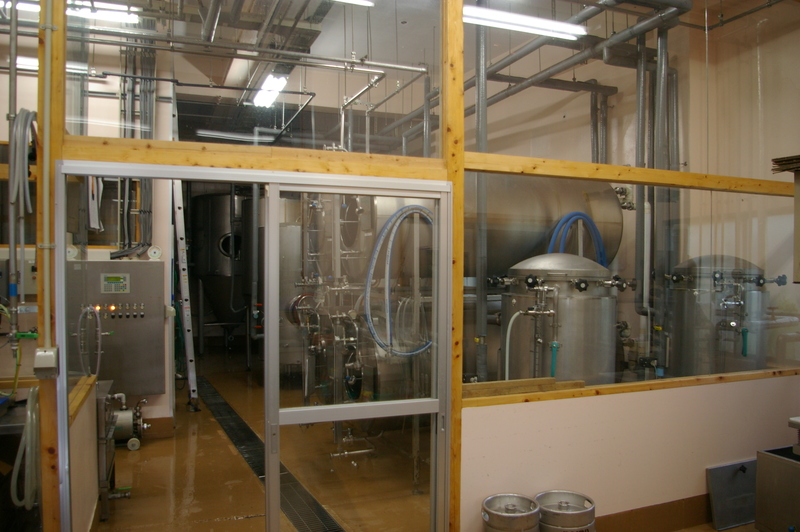 This is the latest beer brewery in Shizuoka Prefecture! 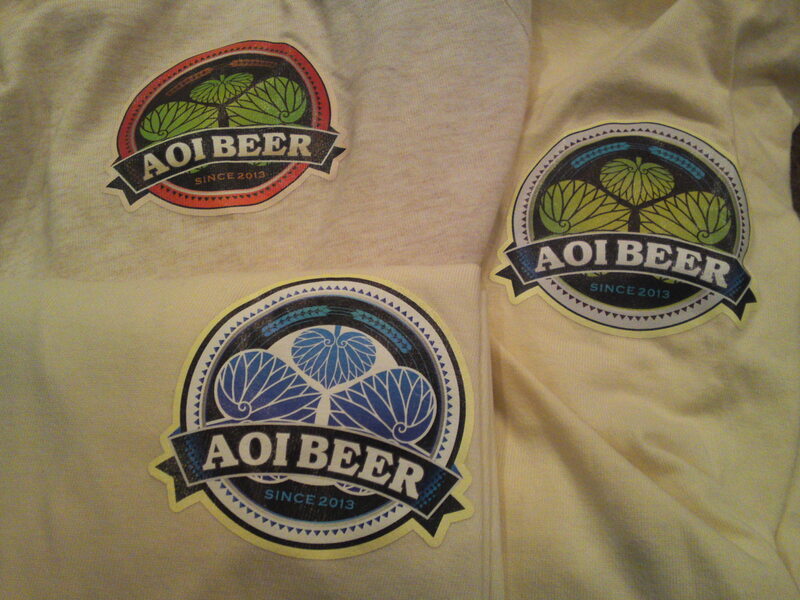 An offshoot of Nippon Beer Co, it produces so far 2 types of craft beer. Orache, originally a dairy products company was the first to produce organic microbeers in Japan! It produces 4 regular brews and seasonal ones, too. 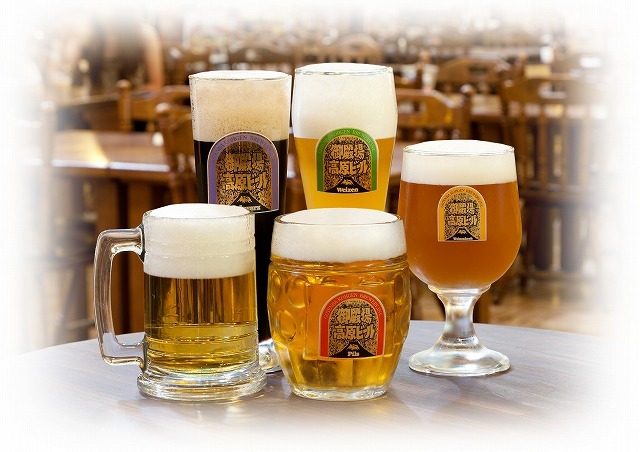 The largest brewery in Shizuoka Prefecture, it only partly qualifies as a microbrewery. Produces 5 regular beers plus at least 2 real craftbeer and also seasonal beers. Business hours: Check HOMEPAGE as it has many shops and diners! 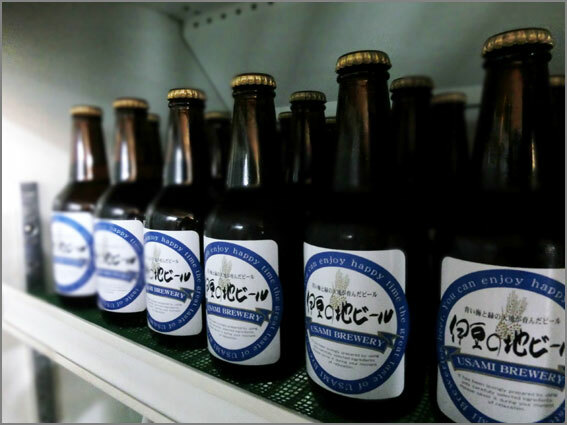 Located near Nagaoka Station, Izu no Kuni City, north of Izu Peninsula, it is also famous for looking after an important cultural asset, Hansharo, which has become the name of their 4 regular beers! 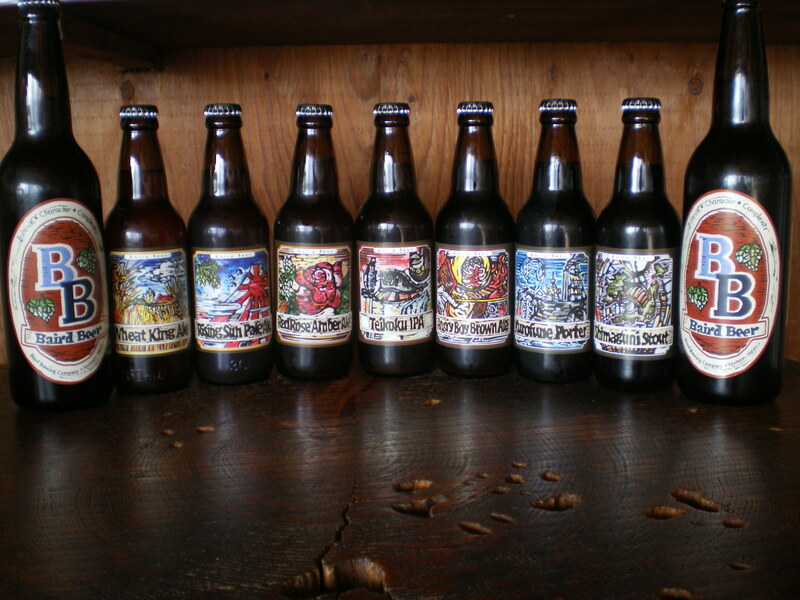 Usami Brewery in Ito City, in the north-eastern part of Izu Peninsula, produces 4 types of craftbeer, but beware that the front label is the same for all. Check the cap or the back label for the variety! Designated as eco-friendly by the Prefecture! 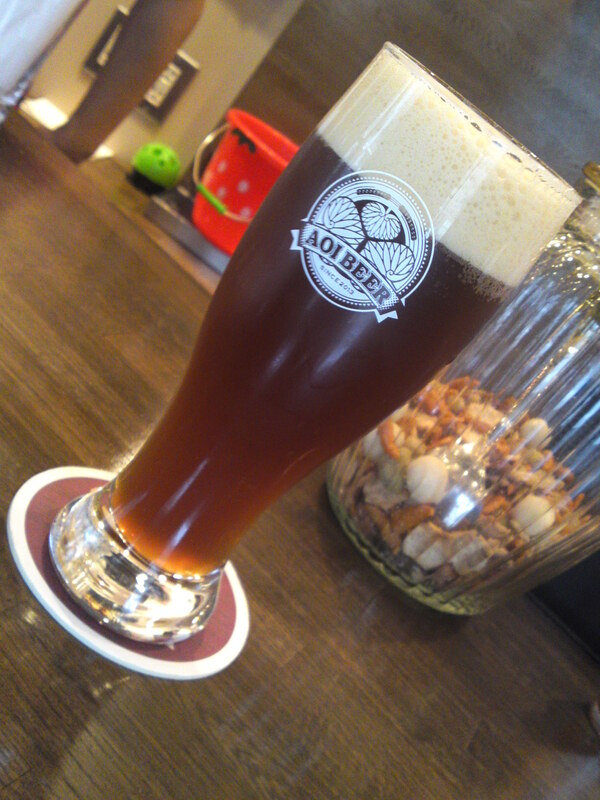 Izu Kougen Beer/Izu Plateau Beer is located in Ito City and serves and sells its 6 beers in a restaurant remarkable for its reasonable traditional Japanese seafood restaurant.